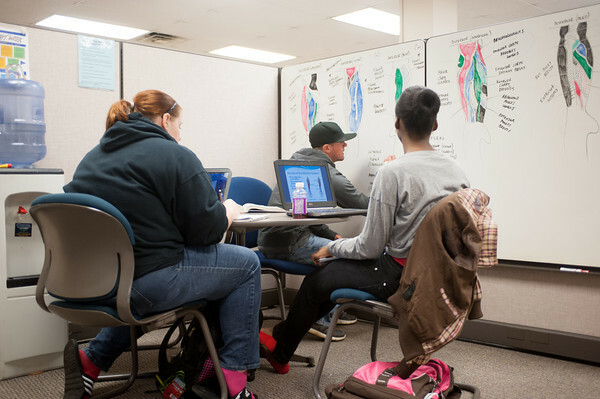 Tutorial Services offered by CFSS are free of charge and open to all ISU students currently enrolled. A combination of one-on-one and small group tutorials are offered for many courses. Tutoring may be long-term, short-term, or single visit, depending upon the needs of the student. Students are tutored on a first-come, first-served basis throughout the semester. Tutoring is by appointment. To sign up for a tutor, a student needs to come to Normal Hall, 1st floor. Tutors are certified by the College Reading and Learning Association.